When touring Napa Vineyards you make take a limo, in Sonoma, you may take a bicycle ride. A Sonoma vineyard has a charm that is simply unmatched and will do wonders during a weekend away. If you are searching for a winery or vineyard for sale in Sonoma County, be sure to contact us and let us know what in particular you are searching for. 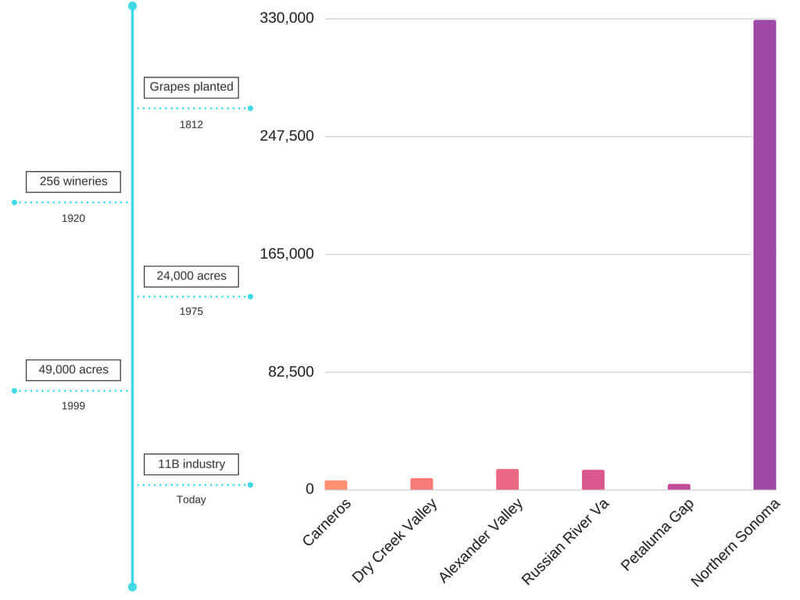 As you can tell from the chart below, Northern Sonoma dominates the region for acres of vineyards planted. However, there are much smaller AVA’s that have thousands of acres of vines in the region as well. This beautiful area is located a mere 45 minutes away from the ever so popular San Francisco. Sonoma is known commonly as the birthplace of California Wine. 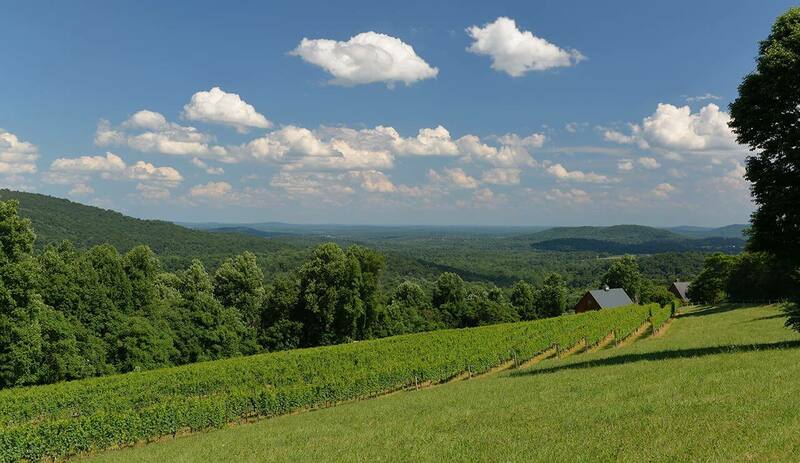 There are currently over 100 award-winning wineries located here, as well as 13,000 acres of state and regional parks. Sonoma’s climate is similar to the Mediterranean climate. An annual high temperature of 72.7° and low of 45.3° make Sonoma a very comfortable place to live and visit. Have a Sonoma Vineyard or Winery for sale? If you are a real estate agent representing any Sonoma Vineyards for sale, please reach out. 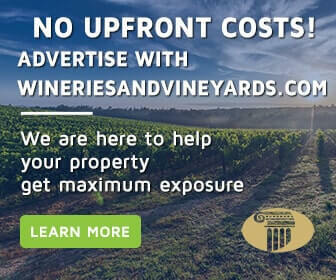 Advertising your vineyard or winery for sale on wineriesandvineyards.com is free of charge. For more details on our advertising program please head to The Real Estate Sales Network. There you can also submit as many properties as you like. Or, feel free to email us at wineriesandvineyards@gmail.com. If you are an owner who is trying to sell a winery for sale or vineyard for sale we are happy to help. For more details on our advertising program please head to The Real Estate Sales Network. There you can also submit as many properties as you like. Or, feel free to email us at wineriesandvineyards@gmail.com.